We loved working with Front Door and AJ Brungardt who was our buyers agent. He helped us navigate through the process of relocating to Vancouver from Michigan. Eventually we decided to build a house and AJ helped us to monitor the build through photos and videos of the construction site. He pretty much did whatever we wanted in order to monitor the process. I truly feel he cared about making us happy with the purchase. He has in depth knowledge of the area and is very easy to work with. I highly recommend him to anyone looking to buy a house! So amazing! This is my second experience with this company and both times it has been great! Both times I’ve felt super comfortable and never afraid to ask the million in one questions I had...and trust me I had a lot!!! But I was always given the answers I needed and never felt like I was a bother. I was kept in contact about every step so I didn’t have to stress about what was happening. My agents fought for me to get the best place for me and my family. If you’re looking for a home, I highly recommend front door reality!!!!! Aj helped us find our home and he is the best! Love Front Door Realty! Hardest working, most knowledgeable professional and helpful staff ever. Highly Recommend Nicole! I contacted Nicole when I first starting getting my house ready to sell. She gave me her honest opinion about it's current condition in relation to how easy/quickly it would sell. I spent a few months making upgrades before we listed it, she was more than patient during that time and periodically checked in with me. When I was done and ready to list, pictures were done within a day and the listing went up the same day she got pictures back from the photographer. I had multiple offers, within 4 days it was sold! The buyer was picky and wanted a lot of little repairs done. Since I had already moved out of the area, Nicole was quick to get estimates and arrange for repairs I couldn't have done myself. In the end she got the sewer work that was needed done before closing day! Couldn't recommend working with her to sell your home enough!! We had a wonderful and professional experience working with Front Door Realty. 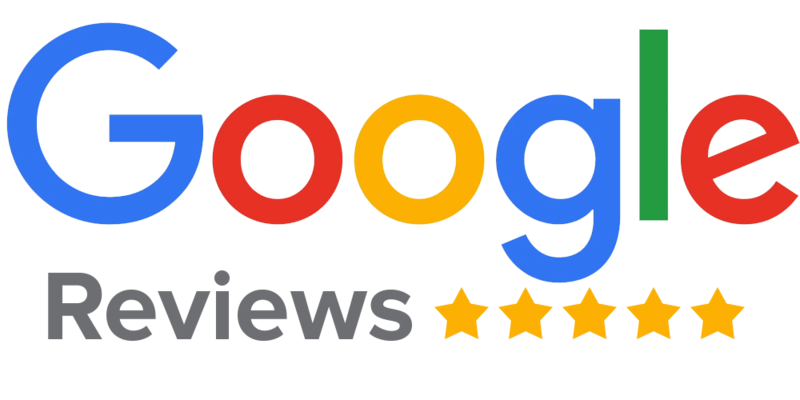 Our review is from working directly with Nicole Perrin, our overall experience was phenomenal. Nicole was a true professional, honest and pay's attention to the finest details, which can save you a headache down the line. We always felt in control and she guided us throughout the process, from planning the best homes to target thru the sale. I highly recommend calling Front Door Realty and see how they can help you.